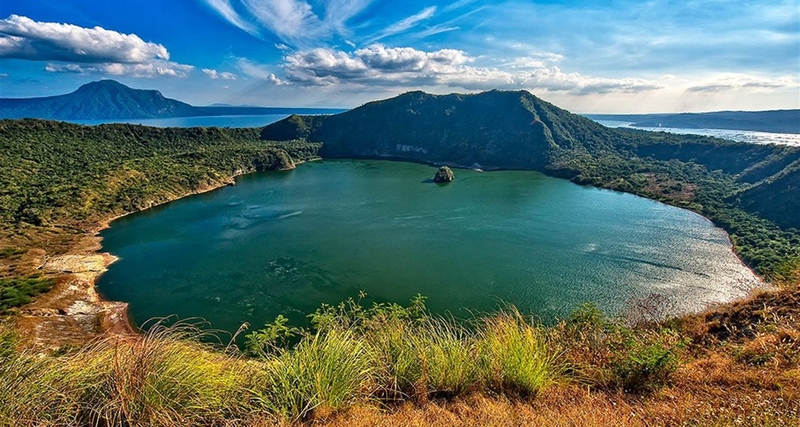 Manila, also known as the Pearl of the Orient, is located in Southern Luzon, the largest of the more than 7,000 islands that make up the nation known as the Philippines. The city flanks Manila Bay, and is divided into northern and southern sections by the Pasig River. 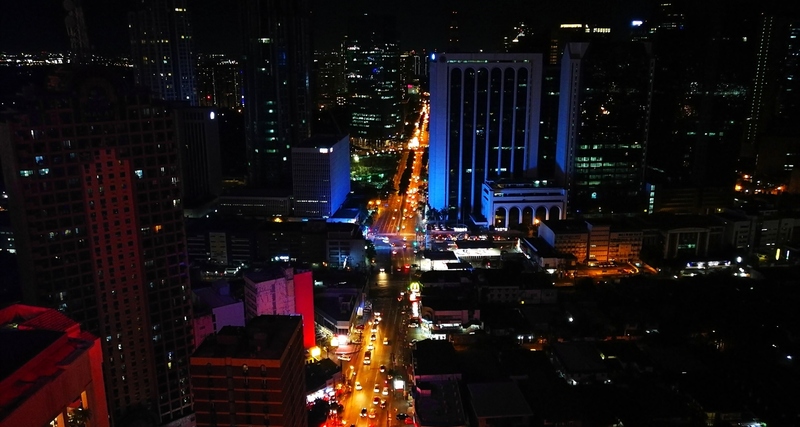 Manila serves not only as the country's capitol, but also as its financial, publishing, and business center. The citizens of the city speak Tagalog, but most are also fluent in English, which is the language of instruction in the public schools. Manila contains many of the country's largest and most prestigious universities and is also home to the National Library. It was the central location of the nation's battles for independence, first from Spain and later from the United States. Colonized by the Spanish and later governed by the Americans, Manila shows the signs of foreign influence in the widespread Roman Catholicism and the modelling of its schools upon the American educational system. 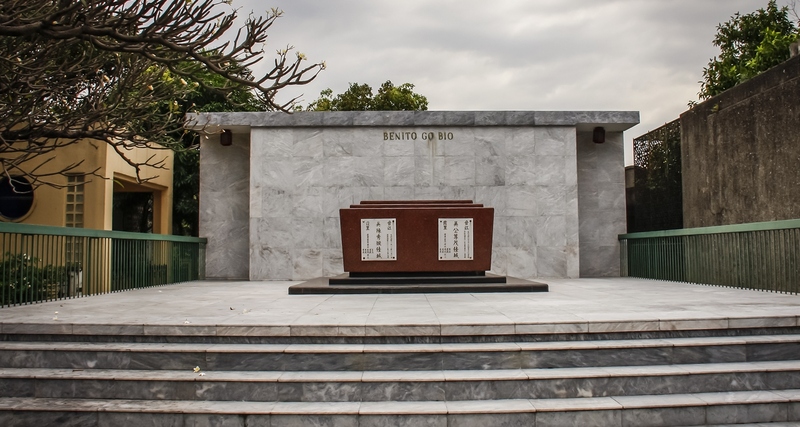 Despite these influences, Manila and its citizens demonstrate a character and vitality uniquely their own. 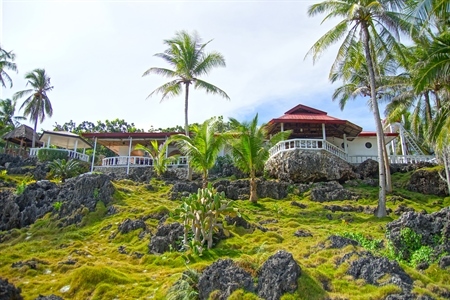 Bohol is a small piece of the lost paradise with full of wonders and captivating sites. It is one of the prides of every Filipino. It is not just known locally but as well as globally. 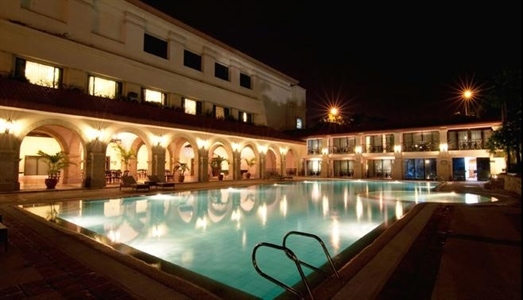 Truly, an ideal place for everyone because of its terrific tranquil ambience. 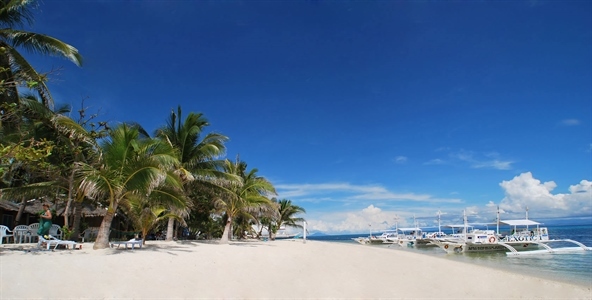 Bohol is also the tenth largest island of the Philippine archipelago, and a top tourist destination of the Philippines. It is blessed with a number of amazing pristine white beaches as well as the famous world- known Chocolate Hills of Boho. Pamilacan is an island in the Bohol Sea (also called Mindanao Sea), situated 12.5 kilometres (7.8 mi) south of Bohol island, Philippines. It is a barangay of the municipality of Baclayon. The tiny island of Pamilacan, adrift in the Bohol Sea about 23km east of Balicasag, is cetacean central, its rich waters supporting marine megafauna including whales and dolphins, manta rays and sharks. Islanders have always lived off the sea, hunting whales until the ban in 1992, then targeting sharks and rays. In 1993 Sulliman University recorded 30 whale sharks landing in Pamilacan in just 44 days. If you visited the island in the mid-1990s, lanes would be full of shark and manta meat drying in the sun. 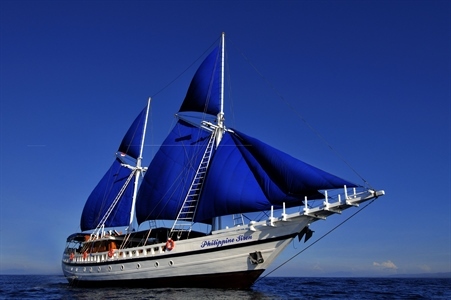 Finally, in 1998, whale shark and manta hunting were officially banned. 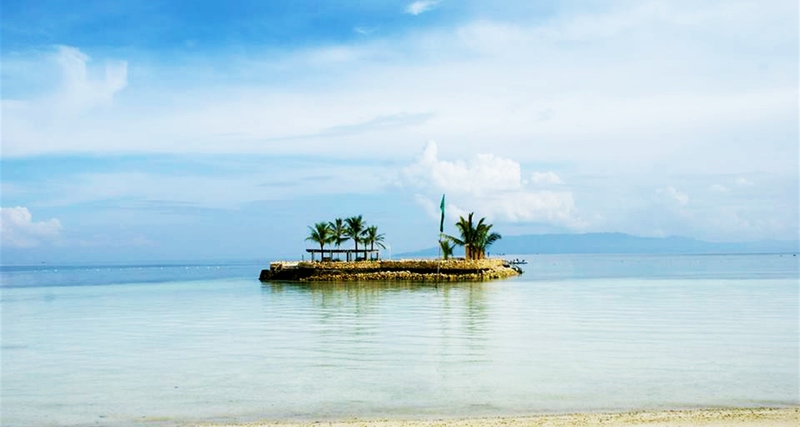 Cebu is the gateway to around two-thirds of the Philippine archipelago. 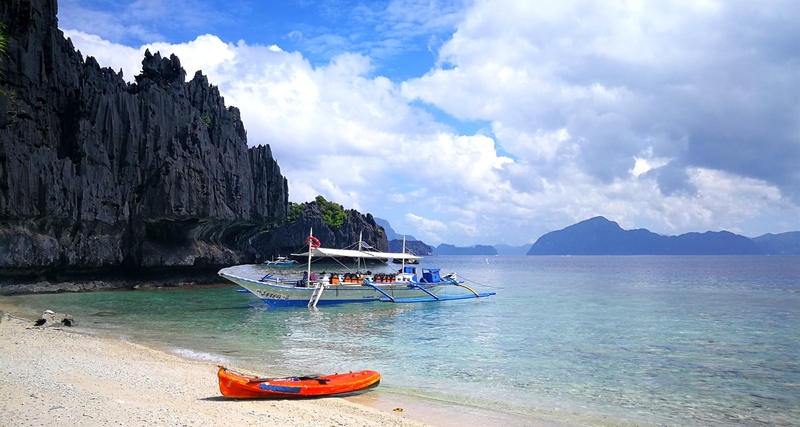 It is the primary destination of approximately 35% of the Philippines’ foreign visitors. 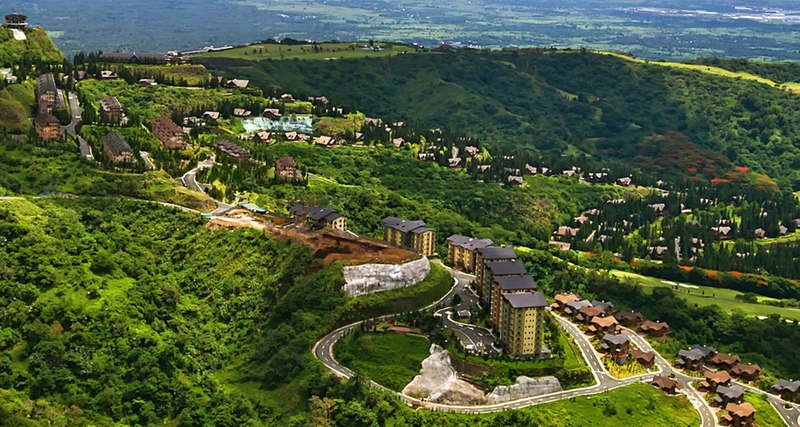 Superb destinations, low operating costs and excellent government administrative support favor the development of new destinations which are serviced from Cebu. There are opportunities for ocean and land recreation, transportation, marketing, and tourism-related developments such as mountain resorts, hotels and golf courses. 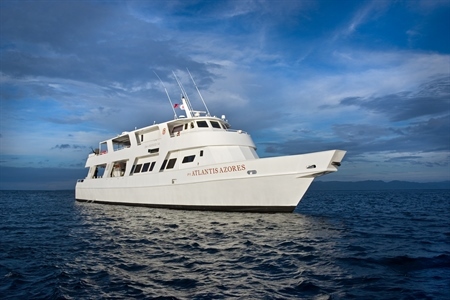 After their arrival, travelers retrace historic journeys, play golf, hike mountain trails and laze on pristine white sands and dive on exotic coral reefs that equal the very best of anywhere. 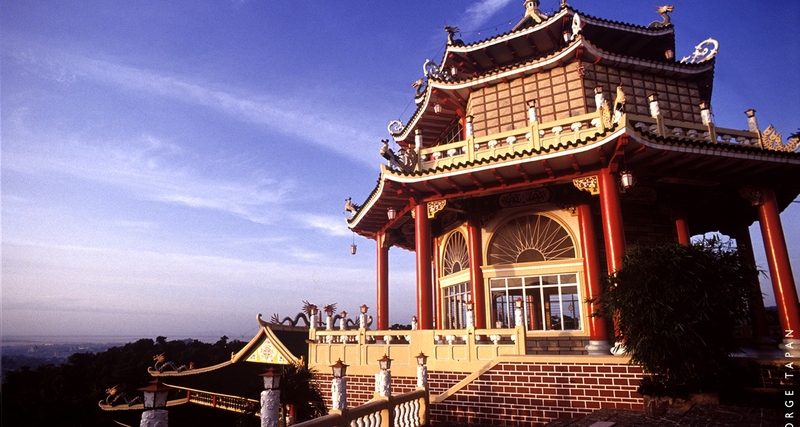 Cebu’s attraction make it the Philippines’ premier tourist destination. Expenditure: incidental deposits, drinks, souvenirs, laundry & tipping etc.